"Founded by the Normans, developed in royal hands as a stronghold in the Middle Ages and restored as a Victorian family home, the castle has a long and colourful history"
All reviews are the subjective opinions of third parties and not of the website or its owners. 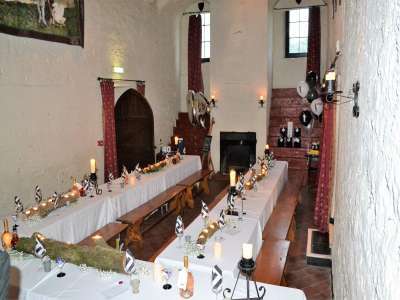 Reviews are placed by members of the public that have held a function or event at Caldicot Castle. 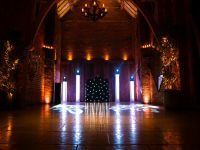 At needadisco.com we only accept reviews from confirmed clients that have booked a DJ to play at Caldicot Castle via our website, with the arrangements independently verified by both the DJ and the client before the event takes place - no "fake reviews" here! "Wonderful venue and staff^ couldn't think of a more interesting and historic venue to have my Parte!" 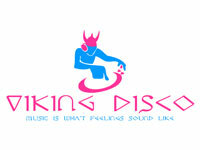 Helpful information for DJs and entertainers visiting Caldicot Castle provided by trusted members of needadisco.com. PARKING: Room to park directly outside 'The Guardroom' for loading/unloading but then had to move van to designated parking area within the Castle grounds. STAFF: Encountered a VERY RUDE female member of staff who moaned about everything from where we parked (despite being told to park there! 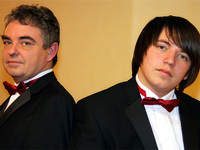 ), unloading equipment, keeping doors open whilst moving equipment and expecting us to keep guests out of the venue room! ADDITIONAL COMMENTS: "Flagstone flooring throughout as this is a castle! " 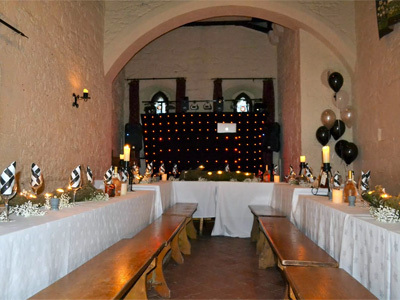 Information is based on enquiries and bookings handled via needadisco.com so whilst it's a great insight, if you have any questions or concerns about holding a function or event at Caldicot Castle please contact the venue. Caldicot Castle has previously been hired as a venue for private parties such as birthday celebrations, anniversaries, engagements etc. Caldicot Castle is in our category. The map below shows other local venues in the same category.